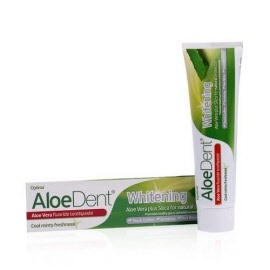 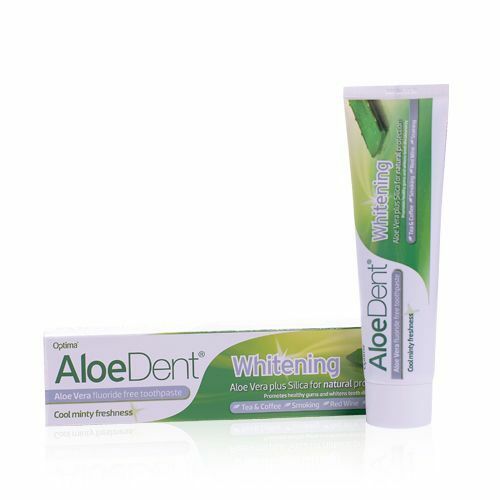 Aloe Dent natural toothpaste including original, sensitive and whitening. 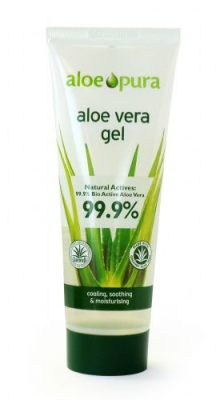 Aloe Dent toothpaste has been made from nature's most trusted natural ingredients. These have been added to the formulations of Aloe Dent which includes soothing Aloe Vera so you can be sure you are getting all the benefits of a FLUORIDE FREE toothpaste, but with natural ingredients such as Escin (from Horse Chestnut) and antiseptic Tea Tree Oil that work, every time you brush teeth & gums. 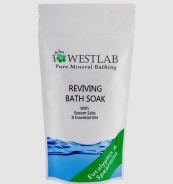 Now also the range is available with added fluoride for maximum protection. Same as original with added whitening. 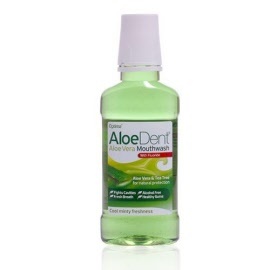 Original Aloe Dent toothpaste with added fluoride. Sensitive Aloe Dent toothpaste with added fluoride. 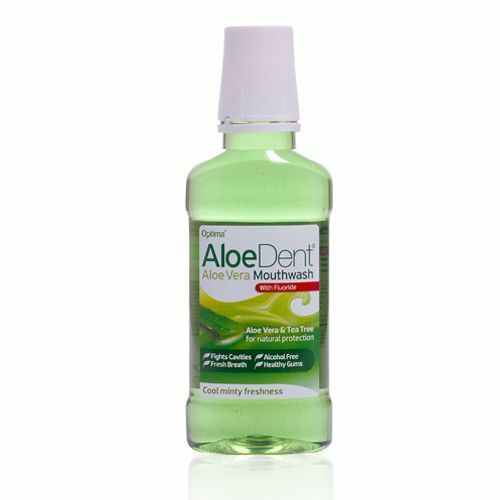 Aloe Dent Mouthwash is made using natural ingredients and is free from alcohol and saccharin. Original triple action fluoride free toothpaste.